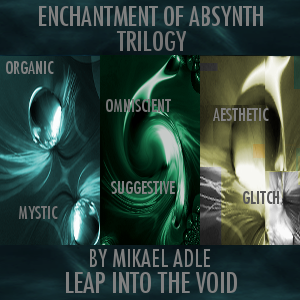 Entelechy and the aesthetic glitch. 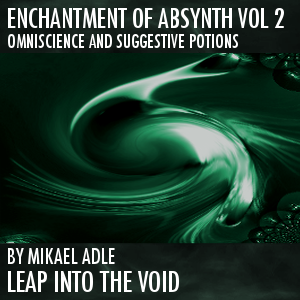 Enchantment Of Absynth Vol. 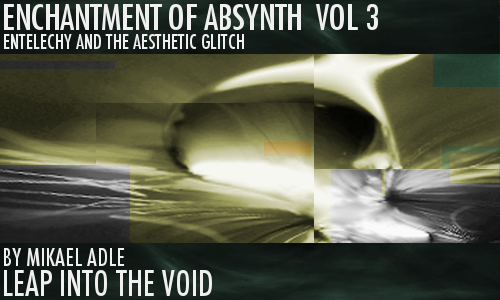 3 contains percussive elements, tempo-synced sequences, soundscapes, textures, drones, noise, lead sounds, bass sounds, pads and more. A big source of inspiration for Vol. 3 come from glitch composers such as a couple of the names from the label raster-noton, with the dark and divined touch of a Leap Into The Void. All of the sounds are designed for instant seduction. 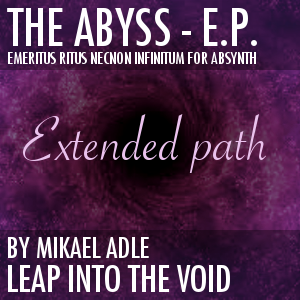 The melodic sounds, the soundscapes, the percussive sequences etc. Simply hold any note. All of the sounds also offer great expressiveness and direct and easy tweaking by only using the mod wheel. Should you want to go beyond, there are tweaking possibilities from the assigned macro faders that go far and beyond including new and innovative ways of accessing delicate nuances, morphing and bewilderedness. The choice is yours. Vol. 3 contains a total of 128 presets. Expressive velocity assignments and innovative mod wheel assignments. 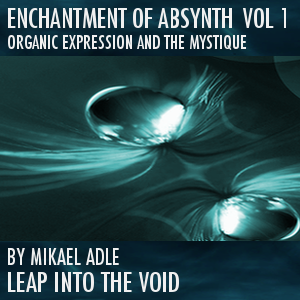 Extensive macro control for soundshaping, morphing and coloring. 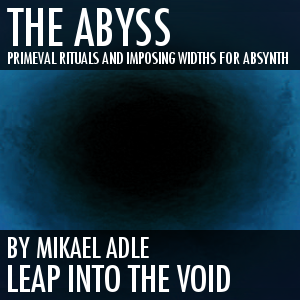 All sounds are based on sculpted and hand drawn or stock wavetables (no samples used). Included is a detailed patch list with descriptions of every sound and tweak examples where applicable.